Foundation,” said Sean Argos, President and CEO of Maxicare. runners alike as it is geared towards engaging and uniting everyone to a single goal: fitness. timing chip, medal, singlet, and loot bag; an additional „finisher shirt‟ will be given to 16k runners. Assembly time is as follows: 200m dash is at 6 am; 3k, 5k, 10k is at 4 am; and 16k is at 3:30 am. 5k; Php800 for 10k; and Php900 16k. recognized run organizers in the country, LeadPack. has tons of bigger and better activities in store! Running, especially when done with a friend or loved one, is truly a fun and exciting way to achieve a fitness goal or to get back on track to a healthy and active lifestyle. This showed in the bright faces of hundreds of running pairs who took part in Robinsons Supermarket’s 10th Fit & Fun Wellness Buddy Run at the Parade Grounds of Camp Aguinaldo in Quezon City. 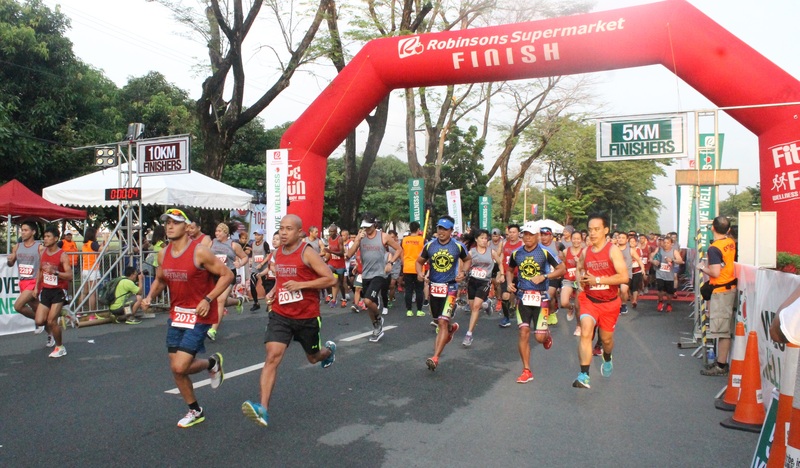 In line with Robinsons Supermarket’s wellness campaign to continuously encourage more people to choose and live healthier lifestyles, the Fit & Fun Wellness Buddy Run gave everyone an opportunity to partner with friends and family, and run together towards the finish line. “Through the years, the Fit & Fun Buddy Run has been a much-anticipated event for a lot of people. It’s our kick-off as we celebrate with the nation, Wellness and Nutrition month. 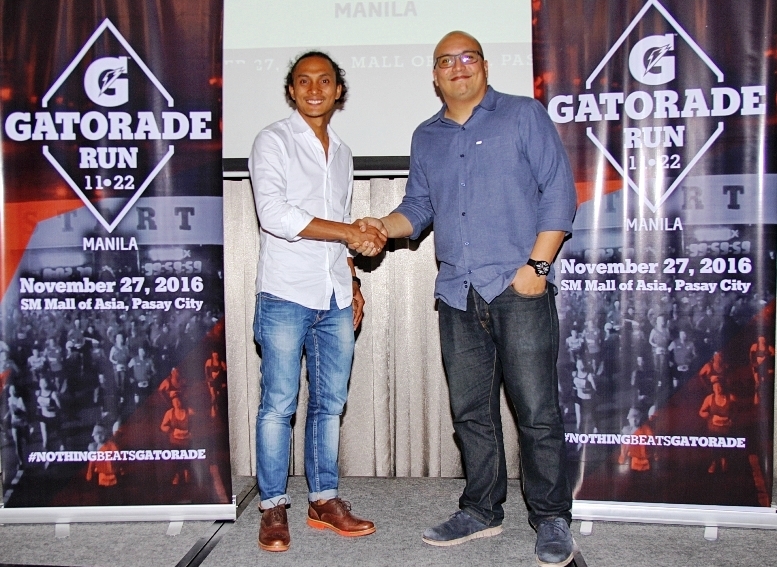 It provides a fun gateway activity for fitness newbies who are just about to start their wellness journey and loyal runners,” said general manager of Robinsons Supermarket, Mr. Jody Gadia. Hosted by volleyball superstar and TV personality, Gretchen Ho, the event also featured exciting booths with lots of freebies from Nestle Philippines, Johnson & Johnson, Fonterra, Unilab and Wyeth Nutrition, Unilever, International Pharmaceuticals Incorporated (IPI), Procter & Gamble, Abbott Nutrition, Getz Bros, Ecossential, Del Monte, Foodsphere Inc., and Philusa. Coaches Jim and Toni Saret prepped-up the runners with a short work-out and invited them to register on-site for the Fit Filipino 1 Million Pounds National Weight Loss Challenge, the biggest on-ground and online wellness program in the country which aims to encourage everyone to pledge and lose weight. 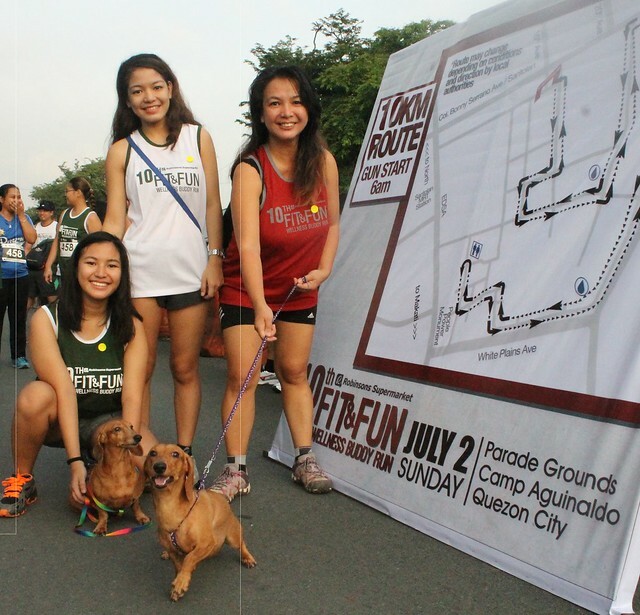 The Fun Run is just one of the programs this July. Robinsons Supermarket is also giving away Healthy You snack platters for a minimum purchase of Php 3,000 inclusive of Php 500 worth of participating items of the Wellness Festival. Robinsons Supermarket’s commitment to wellness campaign extends to providing Filipinos with delicious and healthy food options and alternatives. Check out their Facebook page www.facebook.com/RobinsonsSupermarketOfficial or website www.robinsons-supermarket.com.ph to see what’s good for you. Superheroes make us all want to fly through the highest part of the sky, run as fast as the wind, protect the universe from bad people and most importantly save and defend other people’s lives. The wish to become extraordinary humans become more exhilarating when we get to read it on magazines and comic books or watch it in films and TV series. On February 25, heroes will assemble in TV5’s Superheroes Run: Manila at the SM MOA Grounds, Block 16. In the spirit of doing good like our favorite superheroes, a portion of the proceeds from the fun run will be donated to the Alagang Kapatid Foundation (AKFI). Each race kit will have a little surprise for the participants to make the fun run more super. Depending on the distance that they choose, runners will get a Supergirl cape and/or The Flash and Arrow head gears. These goodies will definitely serve as a motivation to finish strong! Not only that, participants will also be joined by TV5 stars and athletes. 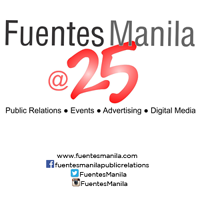 The Superheroes Run: Manila is also an avenue to promote the superheroes programs of TV5 – Arrow which airs every Monday at 7:30pm, The Flash, Mondays 8:30pm and the upcoming launch of the tagalized version of Supergirl which will be flying in every Tuesday starting March 21, 7:30pm. To feel like a true hero, sometimes all you need is to have a heart like one.. Hope to see you at the Superheroes Run: Manila on February 25, kapatid!